for $290,000. The lot size is 0.2500 Acre(s). 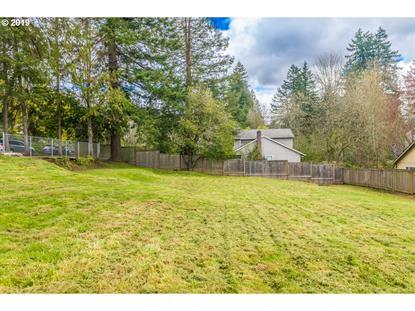 Build-Ready Lot located in a great Southwest Portland neighborhood, 5 minutes to downtown. The large 1/4 acre lot is mostly level with water and sewer lines on the property and capped at the building site. 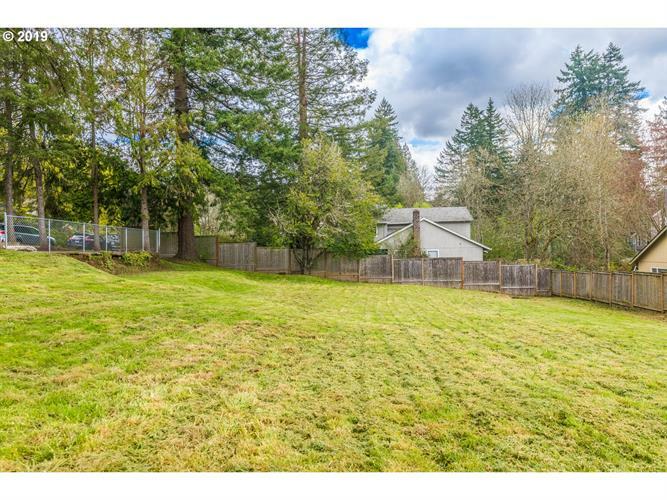 Newer cedar fence, mature trees and location make this a highly desirable lot. This site once had a home that was completely removed and prepped for new construction. It doesn't get any easier than this to build.